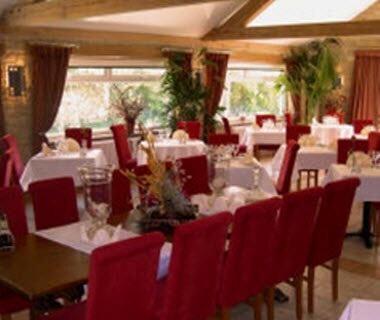 The Tally Ho Hotel is a perfect blend of the modern and traditional. 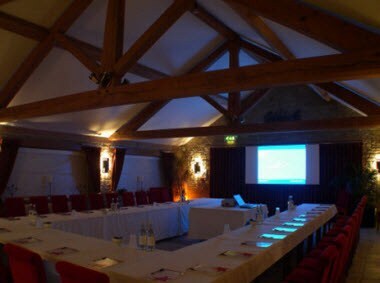 The main building was converted from a 19th century farm house retaining much of its early character with stone walls and beamed ceilings. 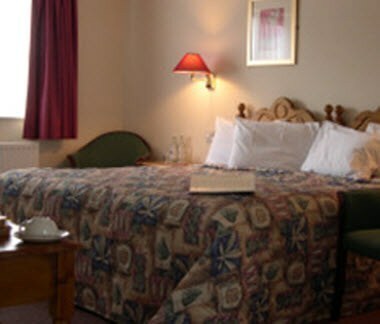 The Hotel carries a Star rating of 3 and comprises 26 large ensuite rooms. 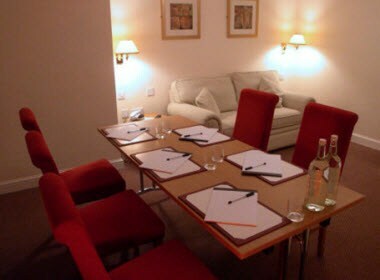 See Typical Room. 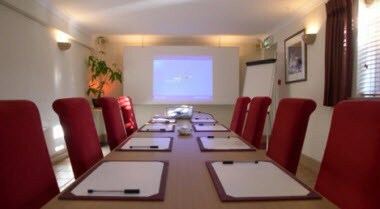 Conferences both large and small are catered for, meeting rooms are also available.